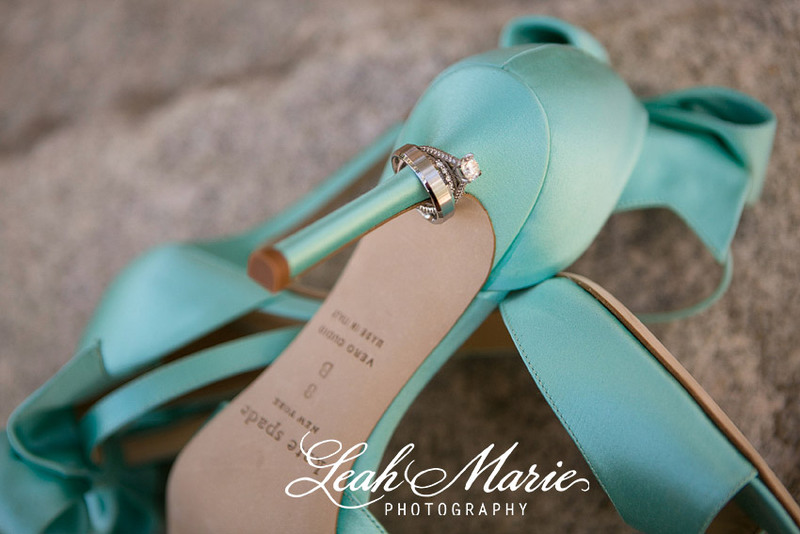 Jen and Jon got married over at the Hyatt Regency Resort and Spa out in Indian Wells. Although we are primarily Temecula Wedding Photographers we LOVE to travel and are destination wedding photographers as well!! The Hyatt in Indian Wells was such an incredible location for their wedding. Its a beautiful desert oasis perfect for any occasion. How perfect was their ceremony site?? Wood arbor, crystal chandelier…it doesn’t get any prettier!! Even our friends from Madam Palooza joined in on the fun!! They set up the cutest little scene in front of the fountains outside of the hotel. The best part was that we got to use every square inch of the hotel for portraits including this indoor bar with spectacular seating!! Now, this entire day was a blessing. If you look closely…those are rain clouds in the sky. They hovered over us throughout the day and threatened to make their debut at Jen and Jon’s reception. Lucky for us, we are prepared for any weather and so we weren’t too worried about a little downpour and neither was Jen and Jon’s dream team of other vendors. Seriously, how adorable was their reception decor. The lovely Wendy Dahl and her team were the ones to credit for this loveliness. Thank you all so much for having us share in your big day! !